The remotes and keys you will be able to program yourself using a set of instructions. Any vehicle compatible with this product that is model year 2011 or newer will require remote programming at either a dealership or an automotive locksmith as their is no self programming procedure for those model years. 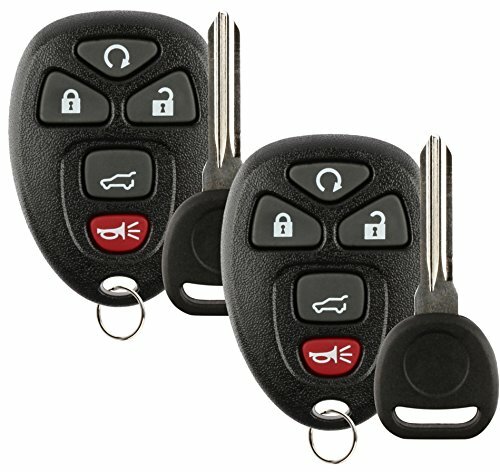 After cutting you will be able to program the keys yourself regardless of the model year. Most GM vehicles were produced with multiple remote part numbers and options that are not interchangeable. 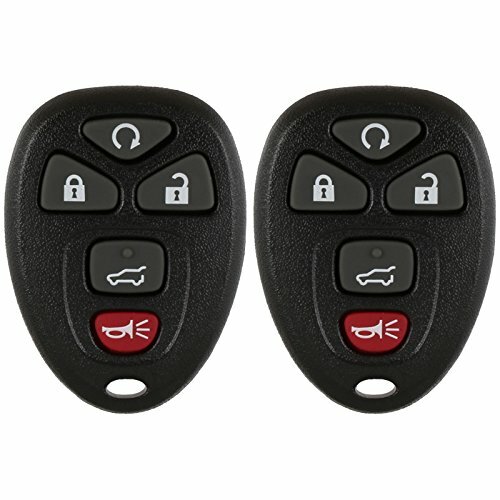 To avoid an incorrect purchase, please verify that the part numbers listed are the ones you need for the vehicle by either comparing the numbers on the back of an existing remote or by contacting a certified GM dealership with your VIN to obtain the proper part number of the remote needed for your vehicle. The remotes and keys are replacement items, not original items, but will look and function just like an original one would. 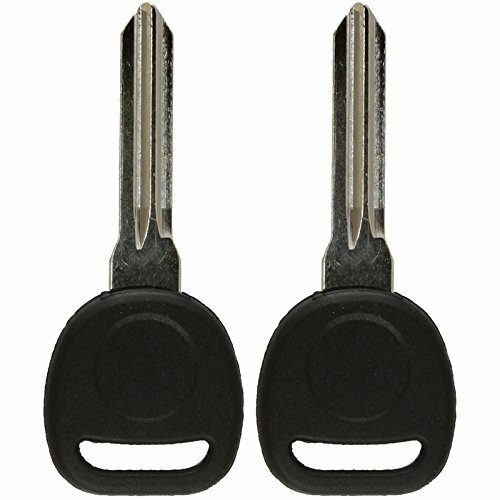 Discount Keyless Replacement Key Fob Car Remote and Uncut Transponder Key Compatible with 15913415, 25839476, ID 46 (2 Pack) out of 5 based on ratings. 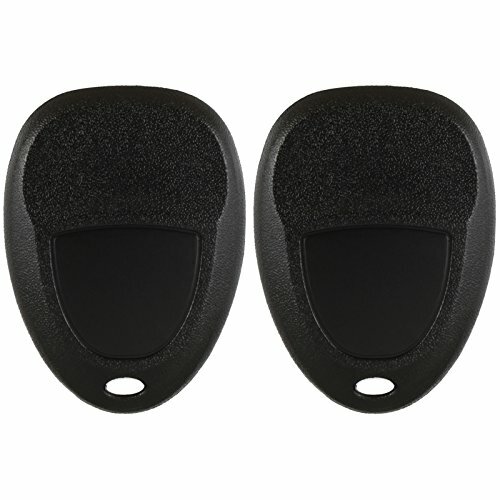 This entry was posted in Discount Keyless and tagged 15913415, 2, 25839476, 46, and, Car, Compatible, Discount, Fob, ID:, Key, Keyless, Pack), Remote, Replacement, Transponder, Uncut, with.